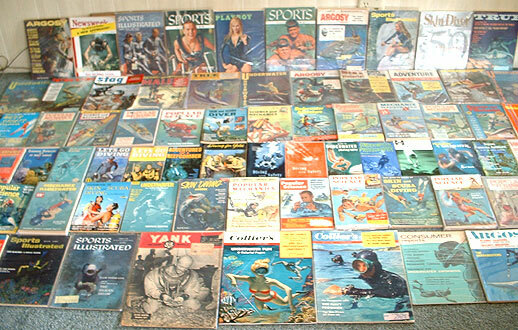 Here are some of the magazines from my collection that date from the 1940's - 1970's. 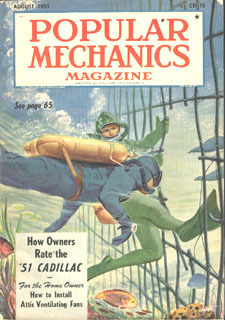 The "mechanics" magazines started picking up on skin and scuba diving as early as 1946. 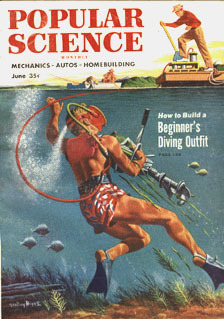 The US Navy was one of the first to experiment with the 'new' SCUBA equipment. 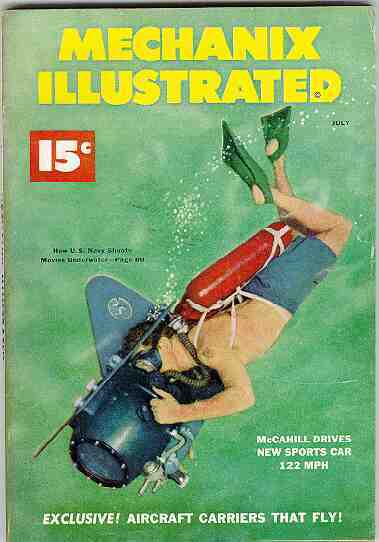 In the very early 50's, the US Navy was discovering the advantages of self contained underwater breathing apparatus. 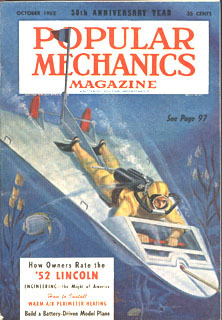 This issue features the first plans for an underwater tow sled. 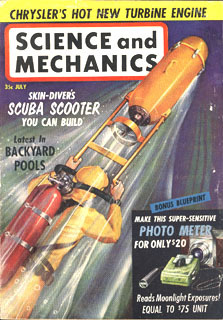 Before commercial regulators were readily available, this magazine showed you how to build your own! 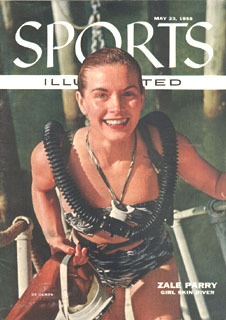 This issue features the sport's newest sweetheart, Zale Parry, who set depth records and did stunt work in Hollywood. 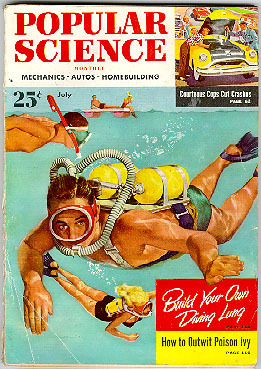 build your own scuba equipment. 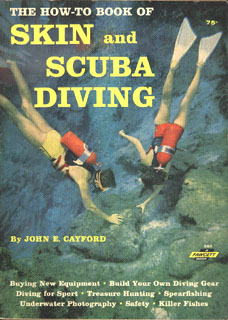 on the popular sport of SCUBA diving. 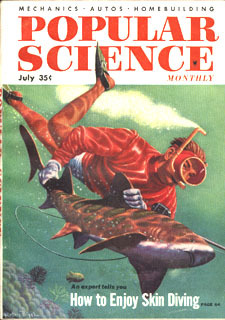 Science and Mechanics, July 1961. 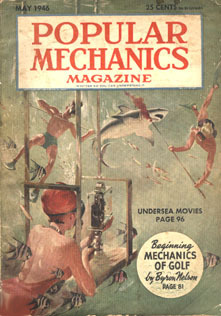 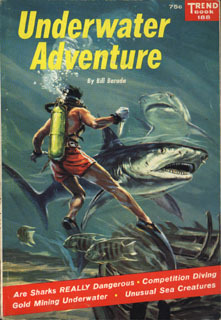 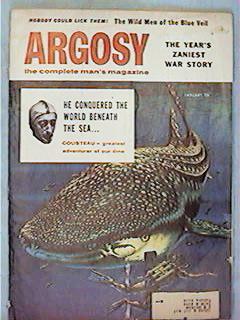 Underwater scooters and submarines were a popular subject amongst science magazines. 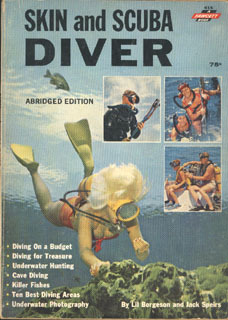 'Trend' and 'Fawcett' publications printed magazines devoted entirely to the sport of SCUBA in the late 50's and early 60's. 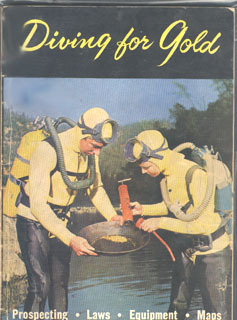 Diving for Gold. 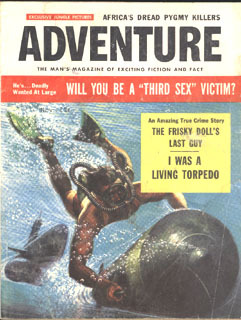 Late 1950's. 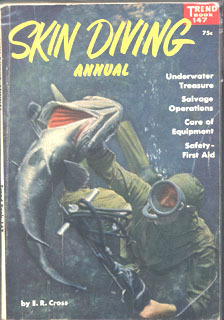 Skin Diving Annual, Trend Publications #147. 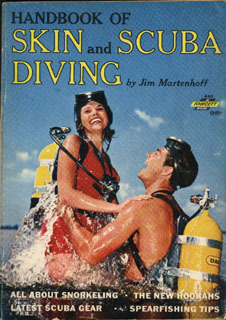 By the early 1970's, SCUBA enthusiasts included people of all ages.